We are hoping to breed Henley at the end of 2018. 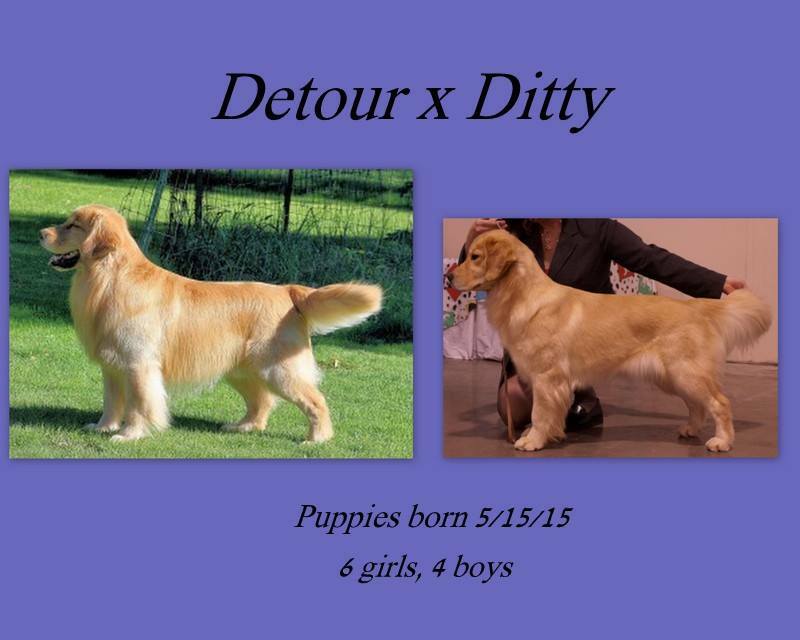 This would put puppies going to new homes close to Spring of 2019. 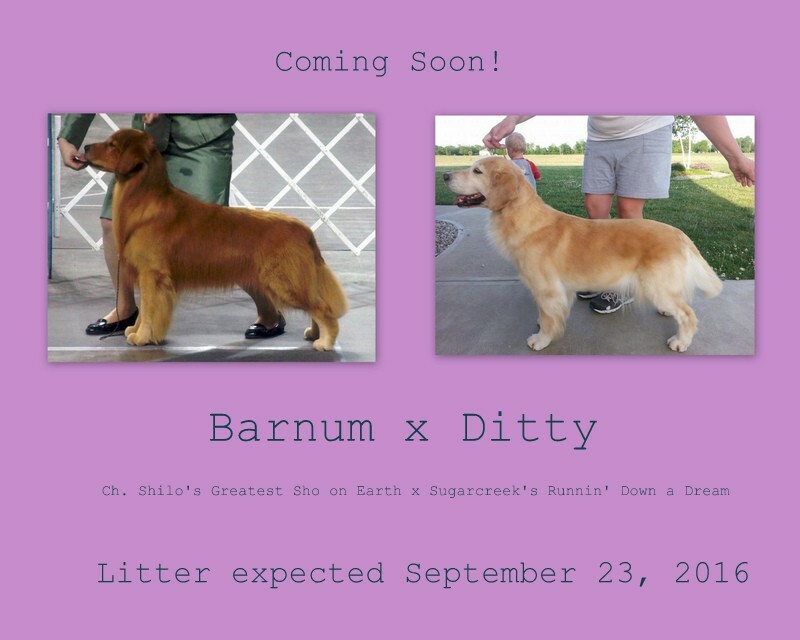 If you would like to be considered for a future litter, please send me an application for consideration. 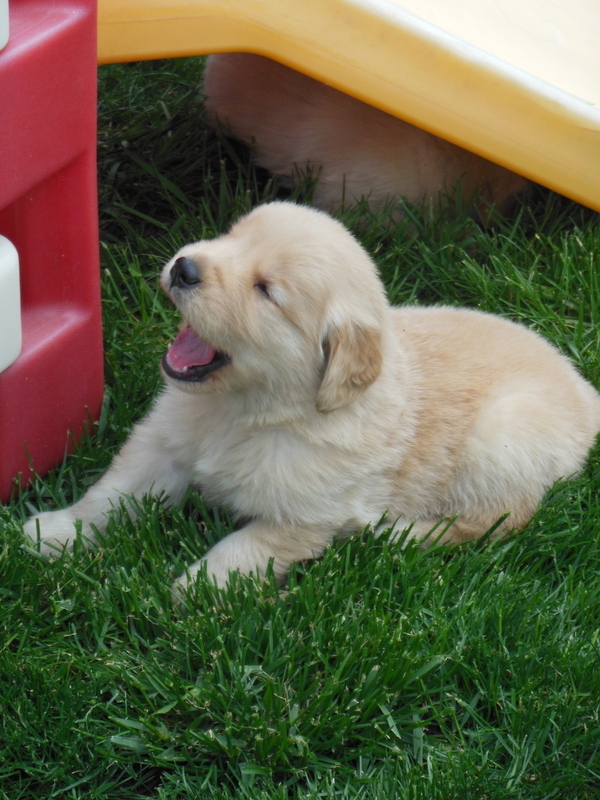 They are located at the bottom of this page, labeled "puppy questionaire"
*Update* We have 1 male puppy available from the Frasier x Henley litter. Please fill out a questionaire, located at the bottom of this page if wishing to be considered for this boy. We do not breed often. 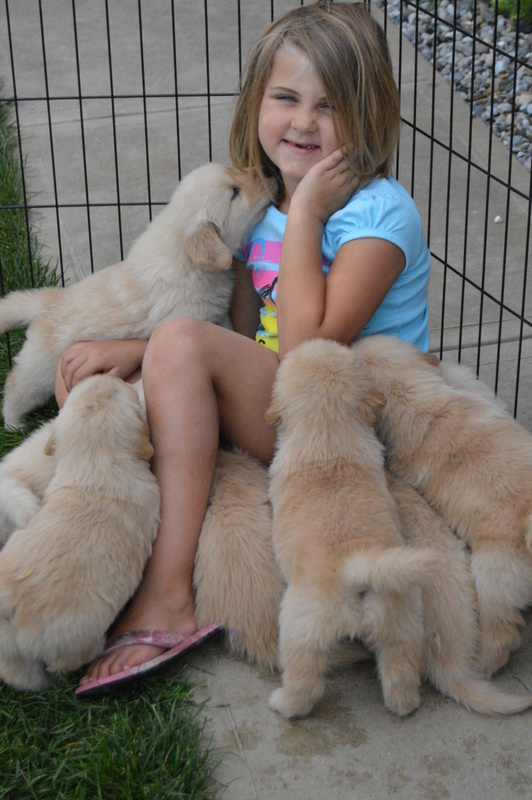 When we do, we have taken serious consideration for placement of puppies. Usually, we plan to keep a puppy ourselves. 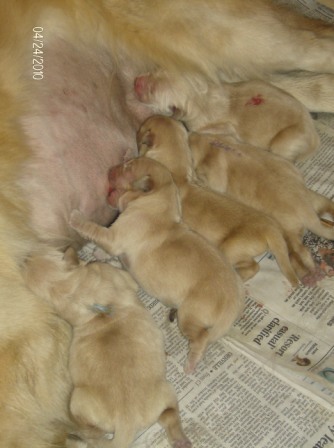 Most puppies are "already spoken for" when they are born. If you are interested in being considered for a puppy, please email us well in advance of when you hope to bring a new puppy home. Expect to have correspondance with me for weeks, if not months, before you do so. If you are just looking for a quick purchase, this is not the place. The relationships I have with my puppy owners are very important to me. Expect a friend and source of knowledge in us for the entire life of your dog. With that being said, sending a questionaire or receiving a positive response from me is never a guarantee of a puppy, but it is the very best way to start! 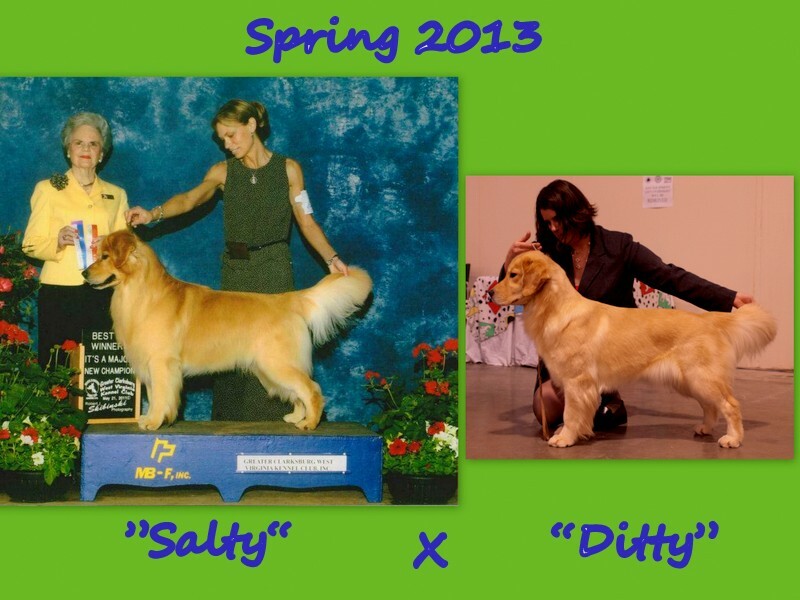 Salty and Ditty's puppies arrived on April 17th, 2013. 6 girls and 4 boys. 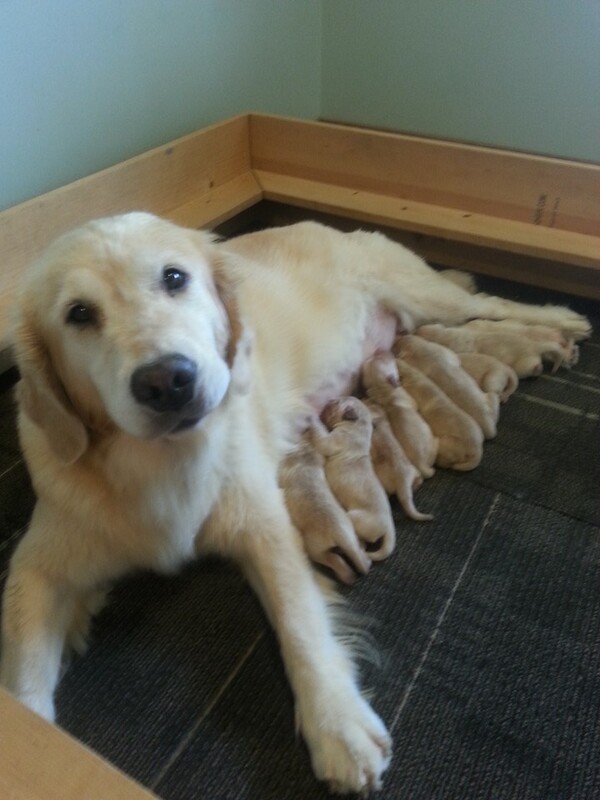 All puppies from this litter are spoken for. Thank you for your interest. Click to see Salty in Action! Puppies will be sold with a contract agreement and limited registration, meaning puppies sold are not intended for breeding. 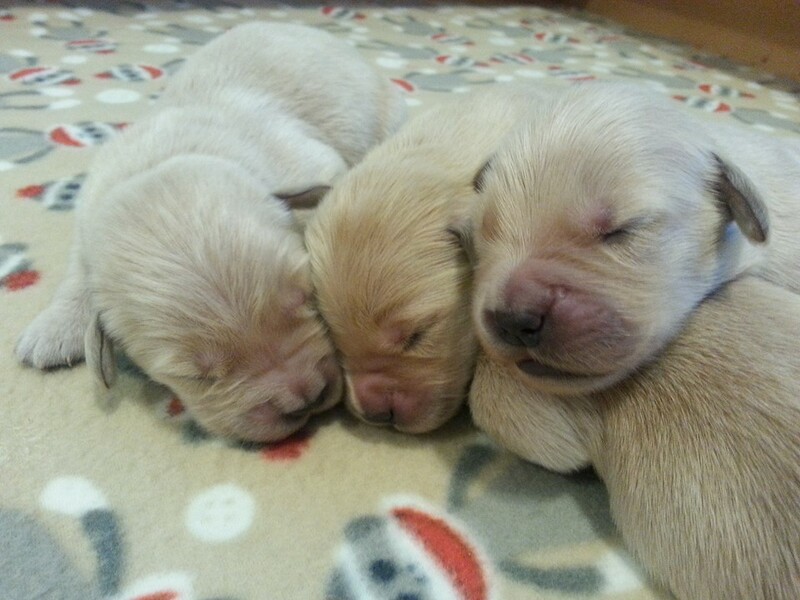 Puppies will not be sold to broker's, pet stores, or overseas. Sorry for any inconvenience. 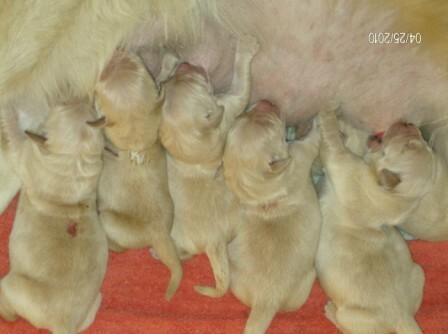 2 Girls and 4 Boys! 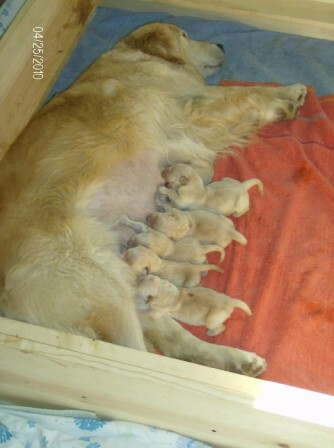 Babies were born April 24th, 2010. 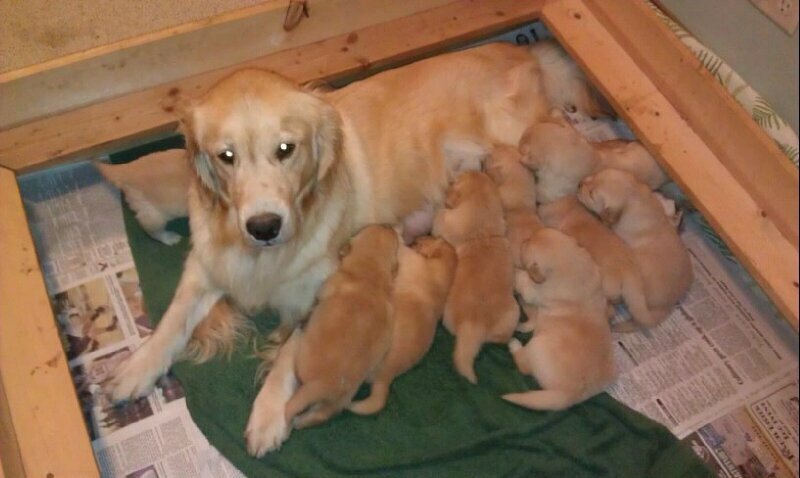 All puppies from this litter are sold.